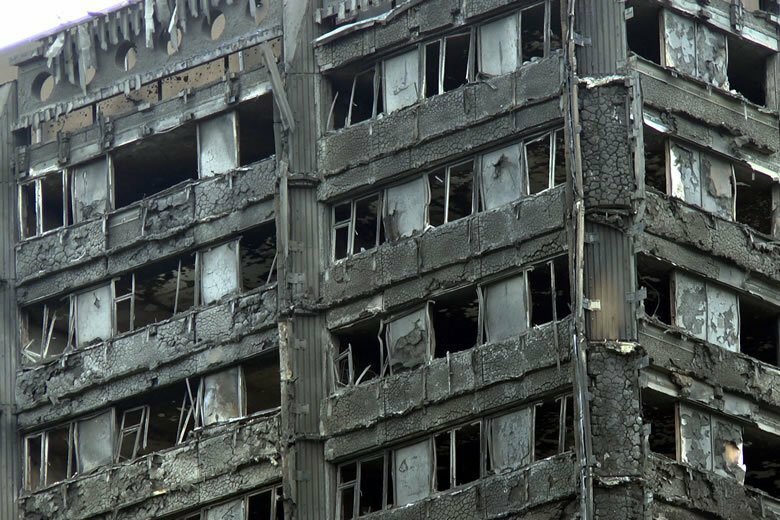 Two Years On from Grenfell approved Document B is the core Fire safety document underpinning our industry. Its full name is Approved Document B: Fire safety Volume 1 – Dwellinghouses 2006 edition incorporating 2007, 2010 and 2013 amendments Volume 2 – Buildings other than dwellinghouses 2006 edition incorporating 2007, 2010, 2013 and November 2018 amendments. Carl Stephen Patrick Hunter is a member of the Strategic Steering Group of the Joint Fire International Board, provided Written Evidence to the Grenfell Enquiry and given fire engineering guidance to DCLG, is the CEO of Coltraco Ultrasonics, a manufacturer operating in 108 countries and engaged in the monitoring of complex pressurised gaseous extinguishing systems. A Fellow of the Institute of Marine Engineering, a Decision-Making Panel Member of the Bank of England, a Department for International Trade Export Champion and Professor-in-Practice at Durham Business School.